Time for a new Affiliate Contest! 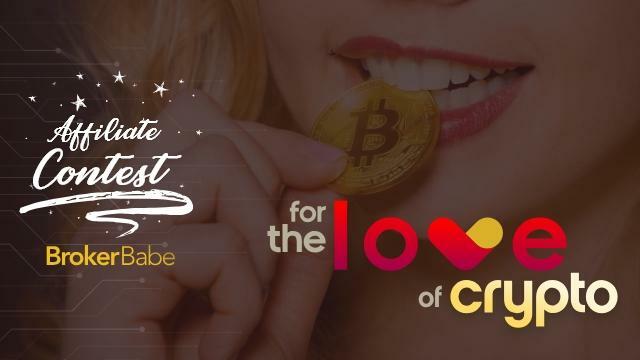 For The Love of Crypto is an opportunity to make more money and have a bit of fun while taking advantage of the cryptocurrency craze! 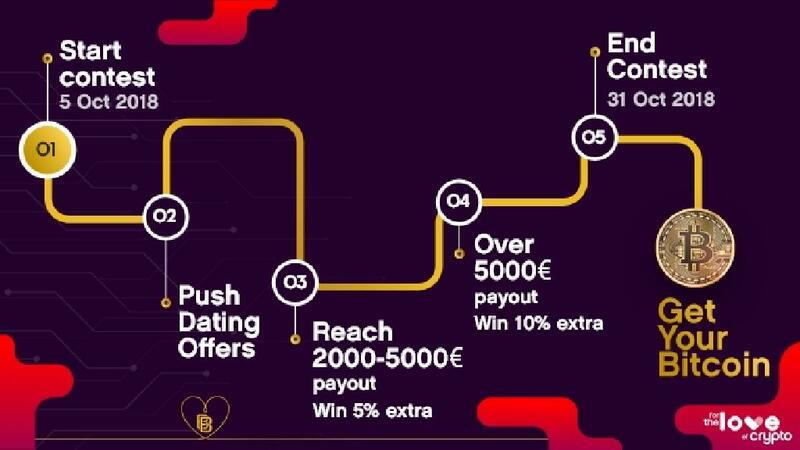 We know you’re already in love with our insane Dating offers and during October we want to reward your performance with even more coins $$$. Crypto-coins that is! All you have to do is promote our Dating offers and reach a minimum revenue of 2000€ this month. We’ll pay you back an additional bonus of 5-10% of your revenue! The higher your earnings, the bigger your Bonus. And the best part is - you get to have all that paid in the cryptocurrency of the moment - Bitcoin! 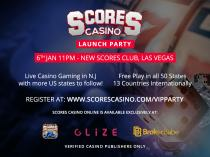 Achieve between 2000-5000€ revenue and get 5% bonus. Go above 5000€ and you’ve got yourself an extra 10% of your revenues. That’s on top of your regular payment! October can get as hot as you handle it, there’s no limit to how much you can earn with these sizzling dating offers. Who’s eligible? Any Brokerbabe Affiliate except for networks - Just Login to your account. Not a Partner yet? For the love of crypto! Sign up only takes a second. Good luck gathering those ₿₿₿ Bitcoins!